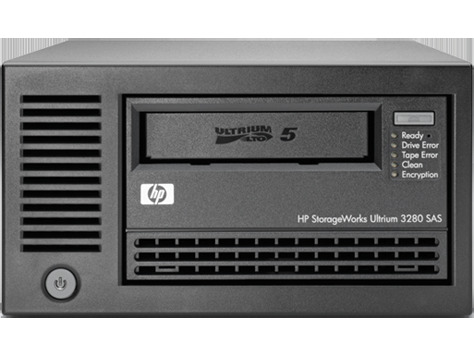 We stock and service a range of cartridge drives such as IBM® MagStar® SAN, 4MM, 8MM, DAT, DLT, etc. Old or not so old, we can probably repair or source it for you. 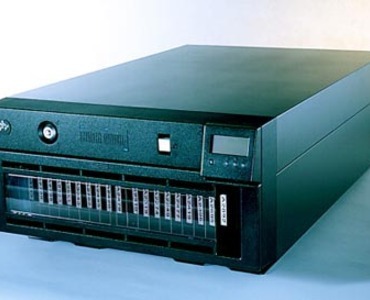 3590 and 3592 IBM® MagStar tape drives.